Ideal for cattle fitting. 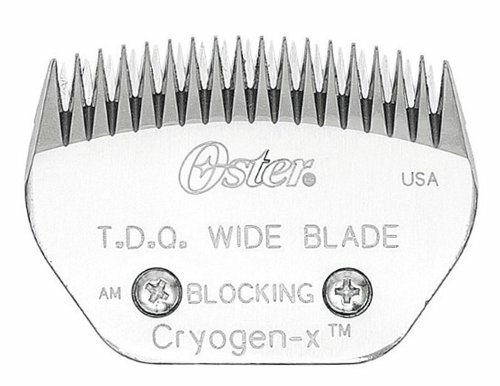 Primarily used for or blocking, trimming and carving. Compatible with A5, Power Pro, Power Max, Performax, Protege and Groom Master Clippers. Innovative heat reducing technology and legendary sharp cutting performance. Cryogenically treated for longer wear resistance.